Pursuant to Act 61/1997, grower and fruit distilleries are obliged to measure drips. The drip tanks are drained by an officially sealed pipe. DESTILA has been supplying grower and fruit distilleries with drip tanks for many years. 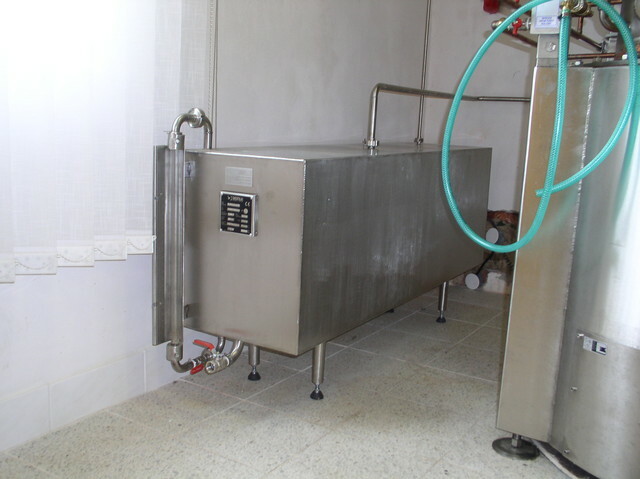 We usually supply a 300-liter tank, fully equipped to collect and measure collected drips. professional installation of the tank.